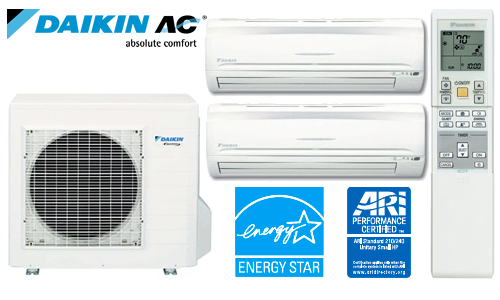 Cool Your Home Efficiently this Summer | Quinnair Heating & Air Conditioning Inc.
A ductless A/C unit, also known as Mini-Split Systems, is an alternative for a window-mounted unit or a central air system. If you are looking to upgrade your A/C units or need a new air conditioner, check out some benefits of installing a ductless air conditioner in your home. Since there are no ducts to move cool air from room to room, unlike central units, there is no air loss. A ductless A/C delivers cooled air straight to you, eliminating the duct loss, which makes this device more energy efficient. Plus, you don’t have to worry about duct leaks! When air travels through ducts it can pick up dust and allergens that affect the quality of air in your home. With a ductless A/C, this problem is eliminated, thus, improving the indoor air quality and comfort of everyone. A mini-split system provides cooling to a target area. This unit is designed to cool its own room. Unlike a central unit that has a thermostat that controls the climate throughout your house, a mini-split device has its own thermostat. This means that everyone can set-up their preferred temperature in the area they are in. 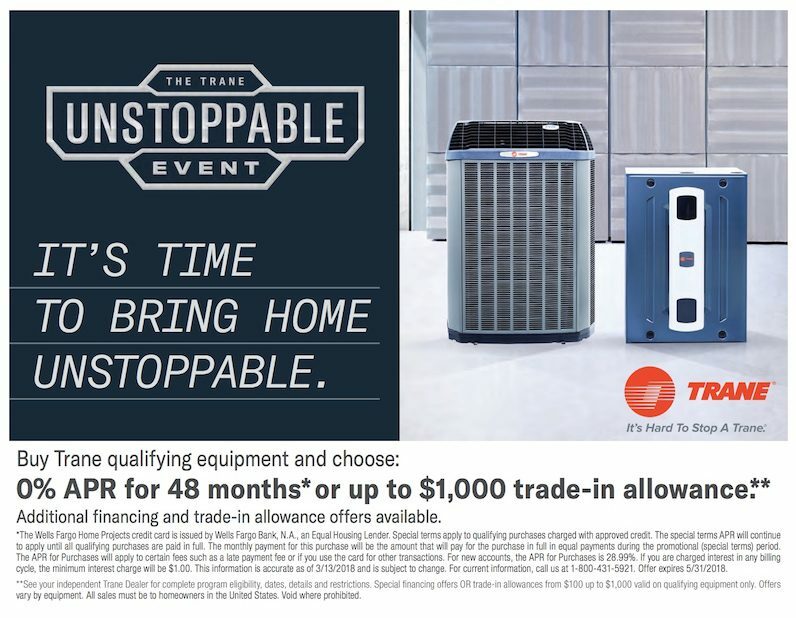 One of the most attractive benefits of this type of A/C units is that you can place it where there’s no room to run ductwork, or to cool a garage, sunroom, or any other addition that may not be attached to the existing central A/C system in a newer home. Since ductwork isn’t necessary, you can also install a ductless A/C unit in a newly finished part of your home. This makes mini-split systems a smart choice for modern houses. 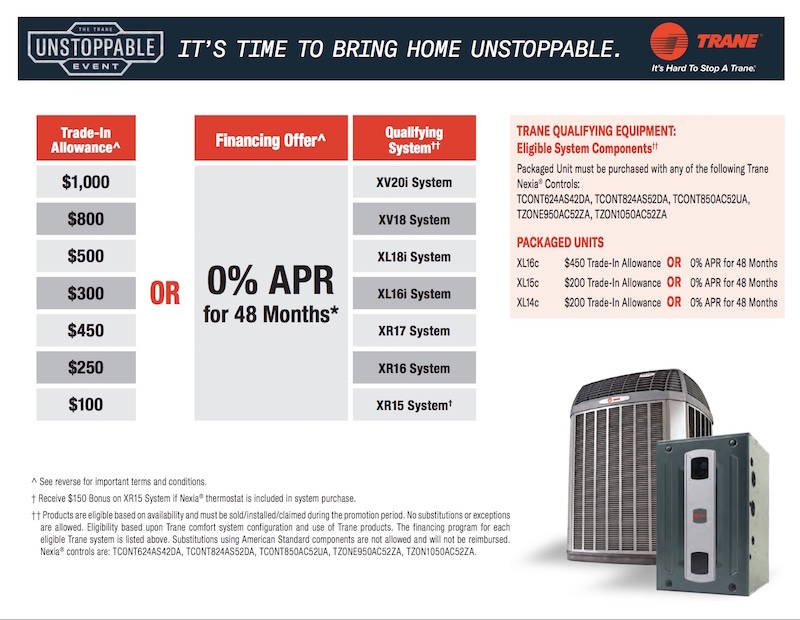 Ready to cool down with a new ductless system? 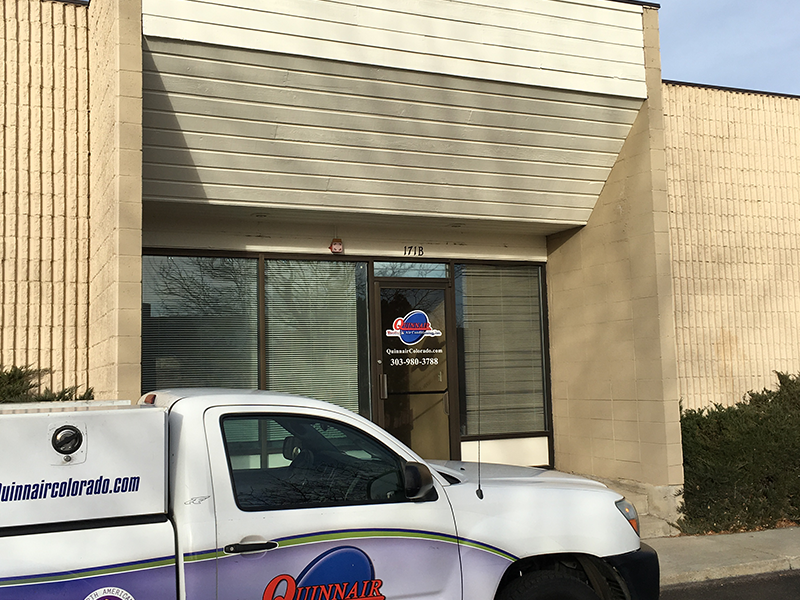 Call Quinnair at 303-980-3788 for your family’s air conditioning needs. We will do the job while you just sit back and relax! 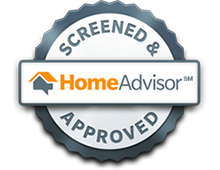 Professional HVAC installers you can trust!